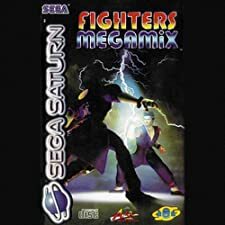 Fighters Megamix (ファイターズメガミックス) is a Fighting 3D game, developed by Sega AM2 (Amusement R&D Dept.#2) / Sega Enterprises, Ltd. and published by Sega Enterprises, Ltd., which was released in Japan in 1996 for the Sega Saturn. 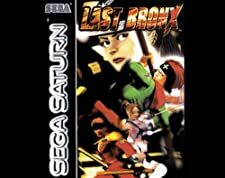 Virtua Fighters Megamix + SPINE CARD Sega Saturn Japan Import SS NTSC-J RARE ! 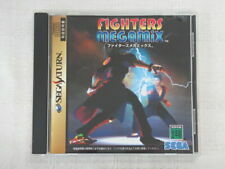 Fighting Vipers and Fighters Megamix 2set Sega Saturn SS Japan VG! 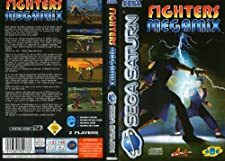 Fighters Megamix Saturn Game! 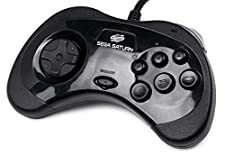 Jap! Complete! Look In The Shop!